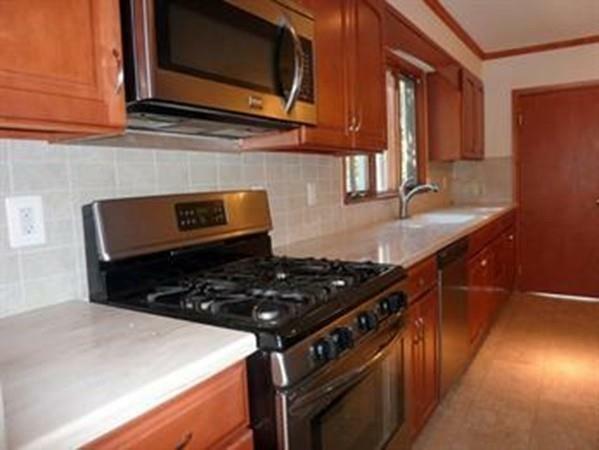 Come view this very nice first floor apartment in great location. Apartment has many features including updated kitchen with dishwasher/microwave, hardwood floors throughout, replacement windows, updated bathroom, china cabinet in dining room, additional front room perfect for an office, gas heat, washer/dryer, basement storage and off street parking for two cars with one spot in the garage. 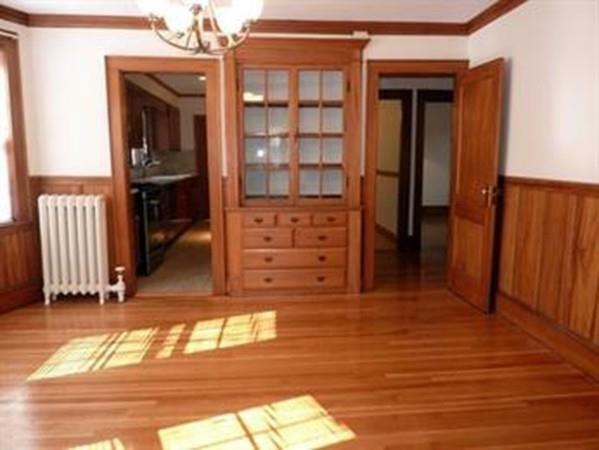 Great location walking distance to #73 bus to Harvard Square and Belmont Center commuter rail. 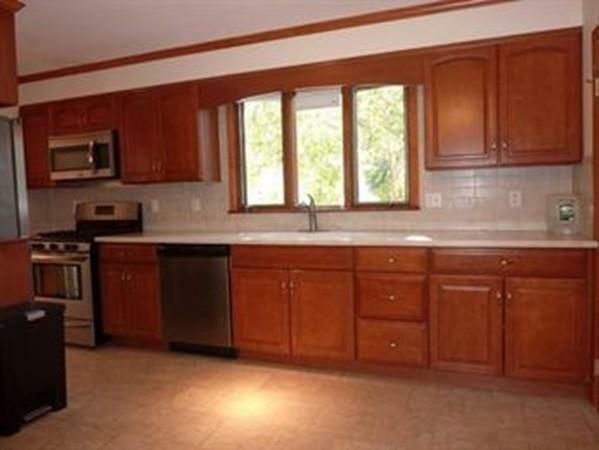 Easy driving access to Mass Pike, Route 2, Route 128, and Storrow Drive. No pets or smoking please. Available November 1st or after. 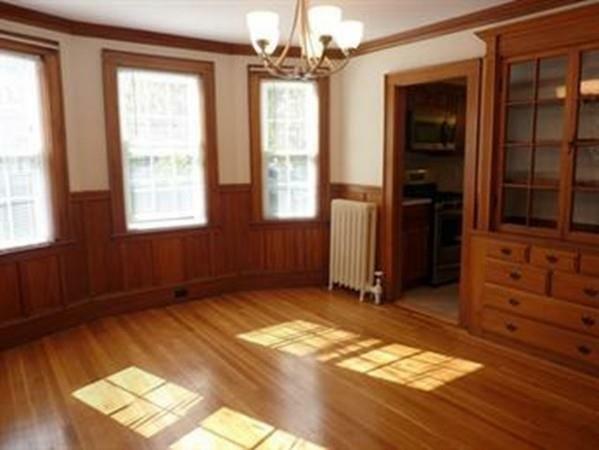 Listing courtesy of Michael Pizzi of Century 21 Adams Lawndale. Listing provided courtesy of Michael Pizzi of Century 21 Adams Lawndale.